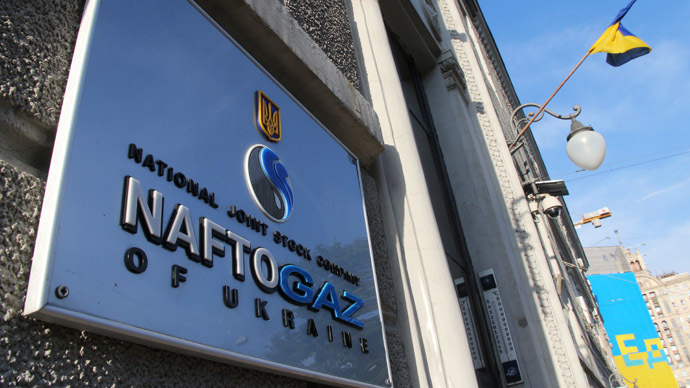 The Ukrainian parliament has passed the first reading of a bill allowing western companies to own up to 49 percent of the national gas transportation system (GTS), which is currently totally owned by Naftogaz Ukraine. 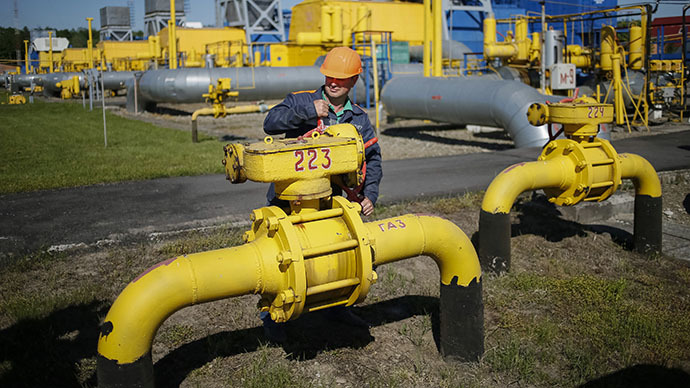 The 229 - 221 Friday vote means a foreign operator will be able to manage, be licensed to operate, or lease Ukraine’s gas pipelines or its underground storage, RIA reports. 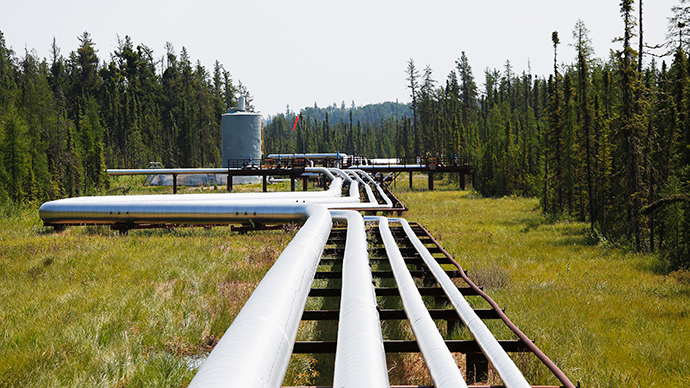 On top of that, the Ukrainian government can set up a separate operator for the underground gas storage, where US and European companies could also get a 49 percent stake. Prime Minister Arseniy Yatsenyuk, who proposed the bill, said it was a part of a bigger initiative to modernize Ukraine’s GTS and also strengthen Ukraine’s position as a transit country. 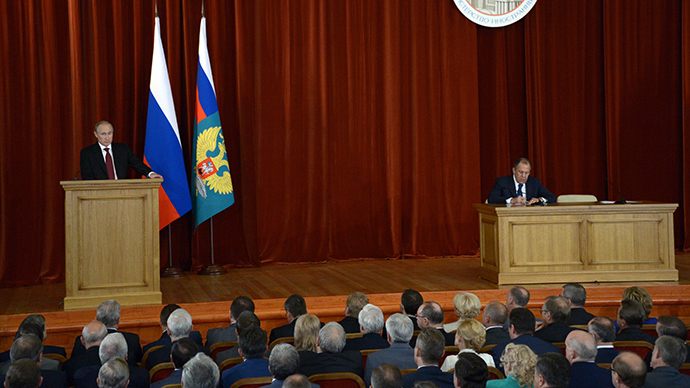 “Those who want to turn Ukraine’s pipes into scrap, play along with Russia in construction ofSouth Stream, those don’t vote for the bill,” Yatsenyuk said on Thursday when the bill was first turned down. 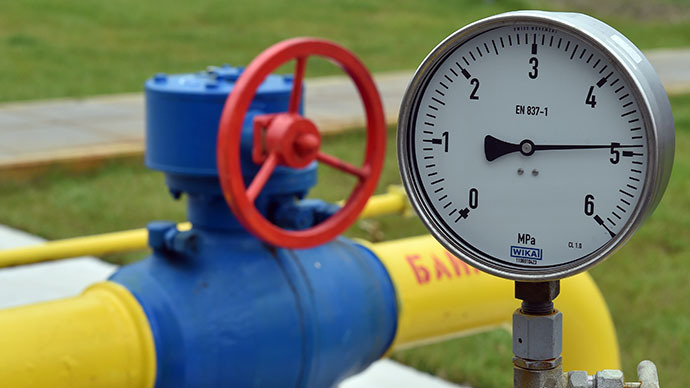 On Friday, Ukraine’s Rada also passed a bill to let the Cabinet of Ministers introduce special provisions in its fuel and energy sector for times of limited energy supplies in the country. To become a law, these bills need to pass through two more hearings in the Rada, as well as require a signature of President Petro Poroshenko.